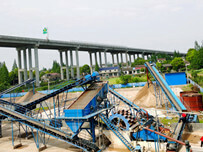 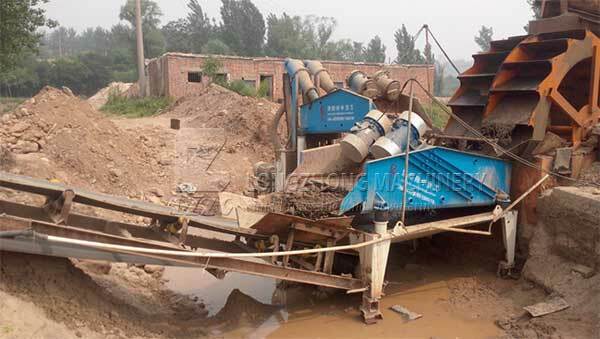 The India customer asked us for help, he wanted to effectively recover discarded fine sand from wash plant effluents, we recommend our fine sand recycling machine and Ts dewatering screen to solve the customer’s question. 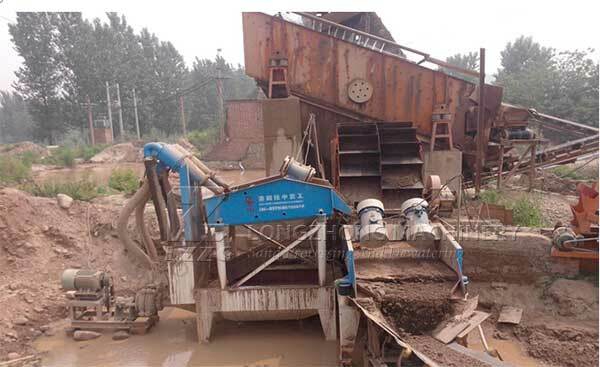 The hydrocyclone of the fine sand recycling machine underflow containing the captured fines then reports to our high frequency TS1224 dewatering screen , where intense vibratory forces dewater and convey the recovered material. 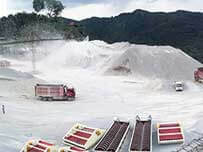 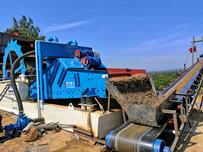 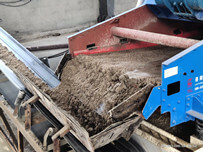 We also recommend that: the underflow from the screen is recirculated to the hydrocyclones to eliminate loss of recoverable fines.If complete slurry pond elimination is desired, the hydrocyclone overflow reports to a LZZG thickener machine and filter press where the slurry is dewatered to a handleable, solid phase discharge cake.